CORPUS CHRISTI, TX – On Monday, November 13, crews will begin picking up Hurricane Harvey debris in Area 3-A. 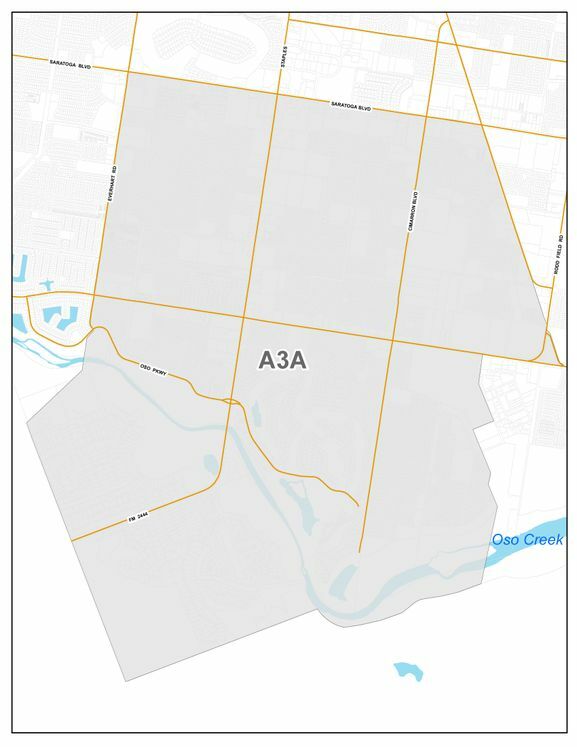 This area is bounded by Everhart Road to Airline Road between Saratoga Boulevard, south of the Oso Creek to the City Limits, along County Road 41. Debris must be set out by 7:00 a.m., Monday, November 13.